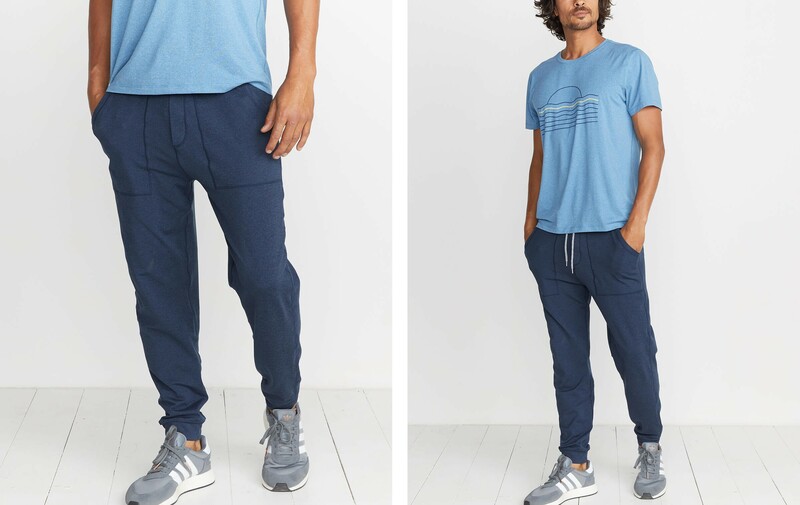 Look cool while you cool down with these casual sport joggers. Made in our Heavyweight active fabric, so you won't sweat through them. Guaranteed. **By guarantee we mean figuratively speaking, there's no legal guarantee but we're like 99% sure. Our Heavyweight active fabric is durable yet cozy, so it’s great for workouts in cooler temps. Carbon-peached on both sides so you’ll never wanna take it off. 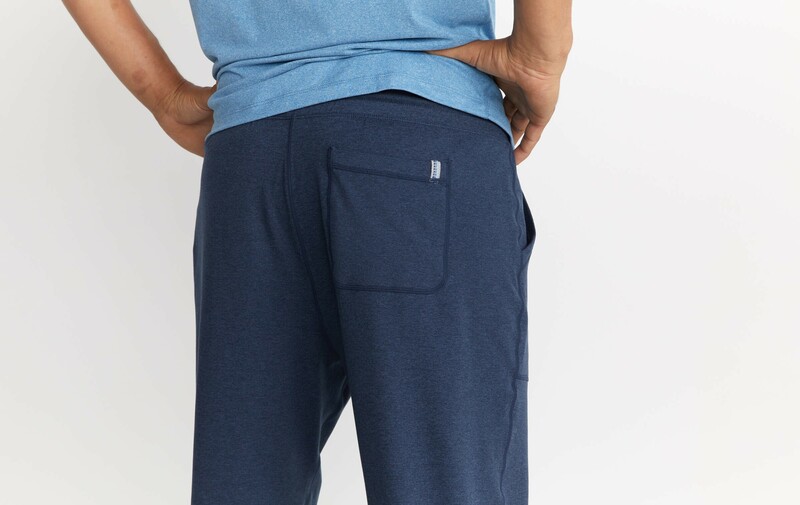 Also featuring 4-way stretch, moisture wicking, and cationic dye (which gives it that interesting textured color). Used on our active bottoms. 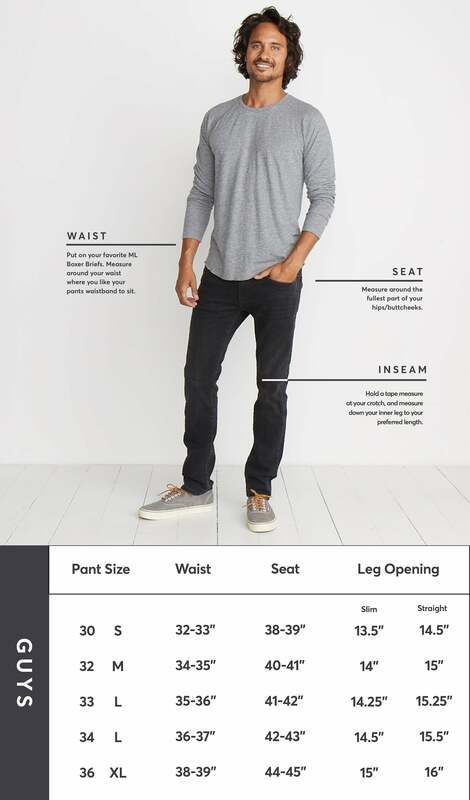 Inseams:Small: 27 1/4"Medium: 28"Large: 28 3/4"Extra Large: 29 1/2"